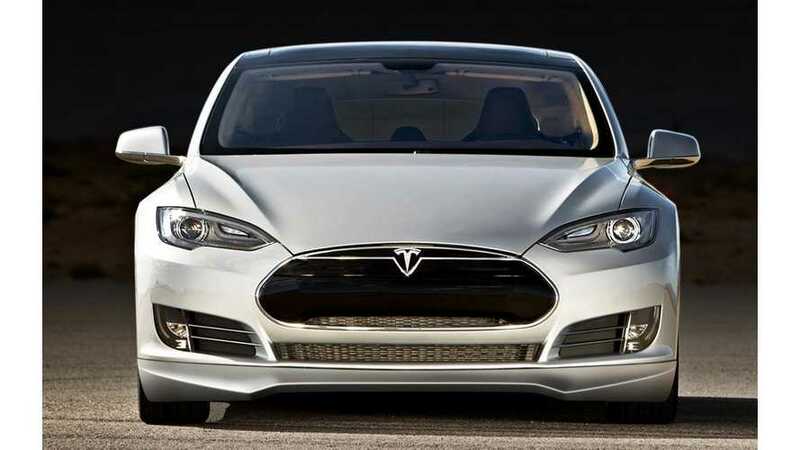 The Tesla Model 3 offers impressive range. However, there are ways to improve it. This do-it-yourself mod is reasonably inexpensive and should make a notable difference. 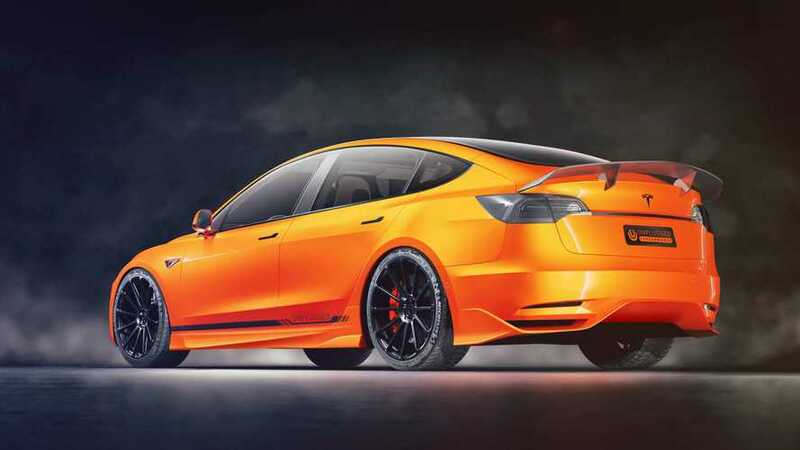 Tesla's mid-size sedan is pretty good right out of the box, but Top Gear investigates whether a few mods might add more to the experience. 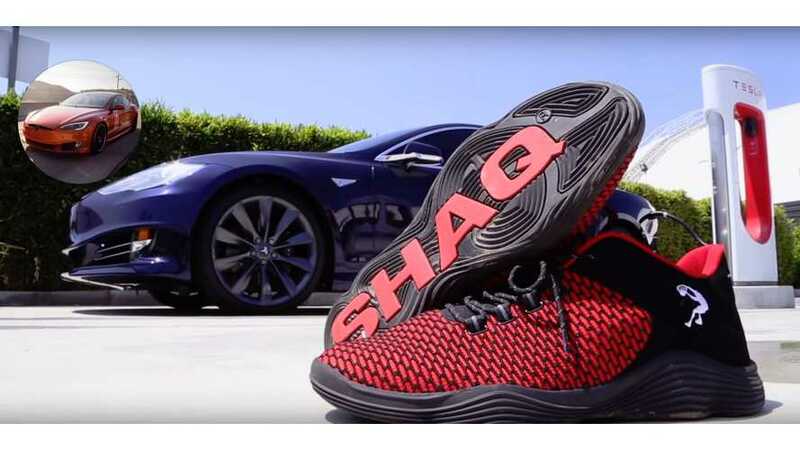 Former basketball player, actor, rapper, and Shaq-Fu master Shaquille O'Neal turned to Unplugged Performance to update his trusty Tesla Model S.
This time we get to see not only the Tesla Model 3, but also the Tesla Model S out on the track. Also, by track, we're not referring to the old drag strip. 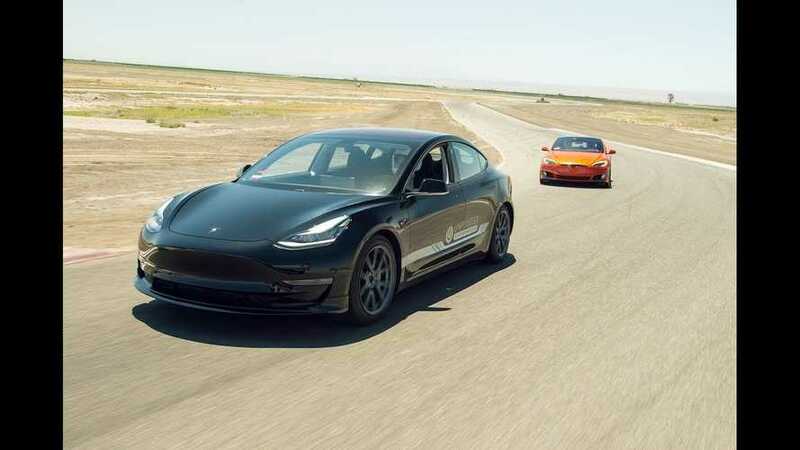 Instead, this demo-car testing takes place on a winding circuit at Buttonwillow Raceway Park in California between Los Angeles and Sacramento. 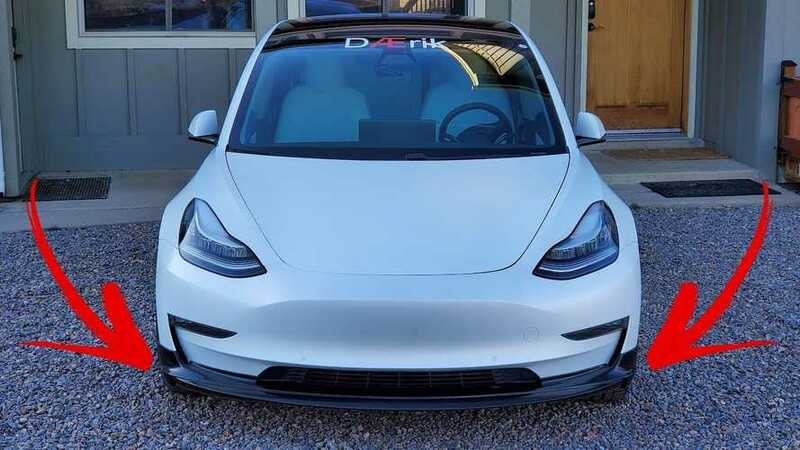 Featuring some stylish, super light wheels and a few other subtle touches and some not so subtle, this Tesla Model 3 is a real attention-getter. 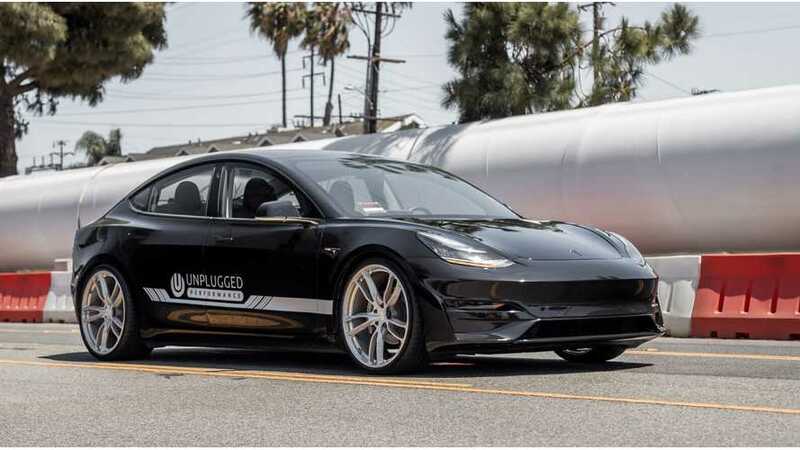 Tesla tuner Unplugged Performance has just revealed its first images of its tricked-out Tesla Model 3. 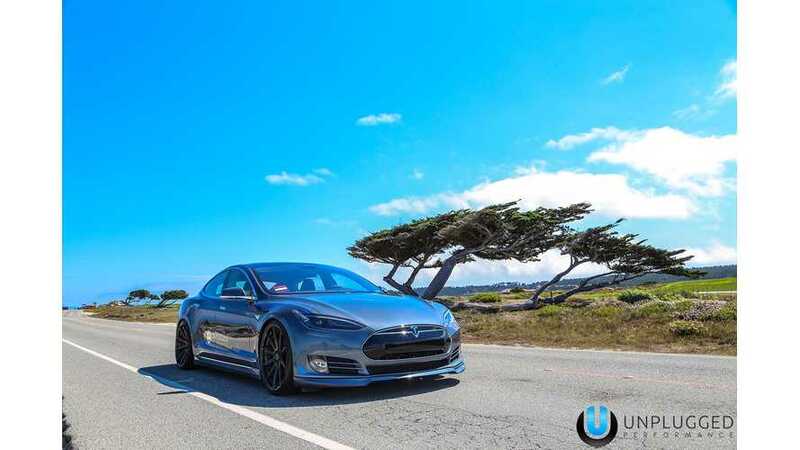 Unplugged Performance Refresh Front Fascia System for the Tesla Model S: You can order your own for $2,995, but it is on backorder. 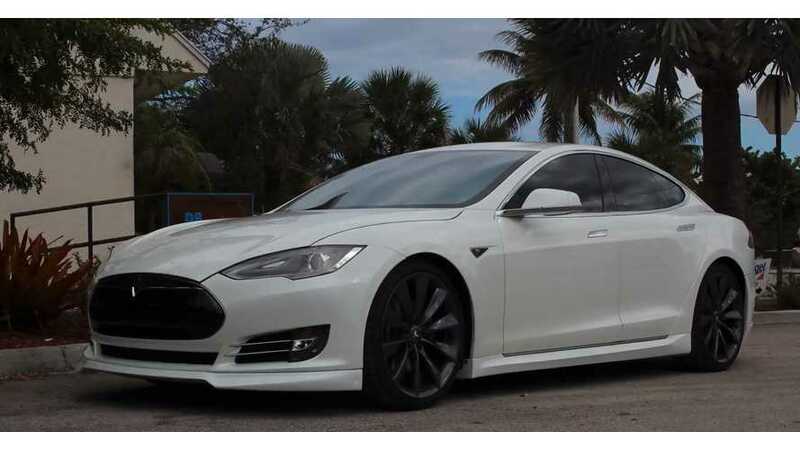 It will fit any Model S produced from 2012 to May of 2016. 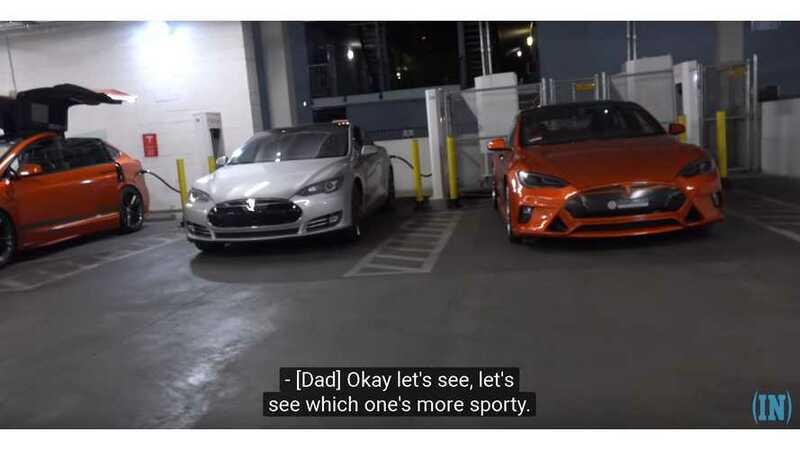 This is a very interesting video of a Tesla owner and his son on a roadtrip. 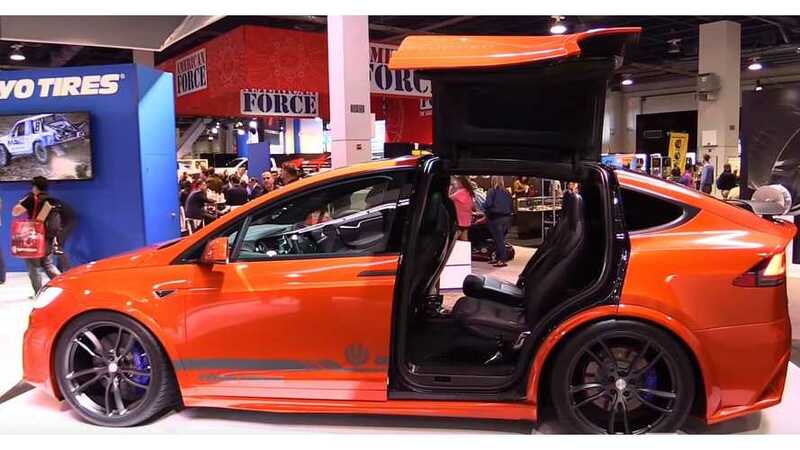 It gives a pretty accurate representation of what it's like to drive a Tesla, and to rely on Superchargers. 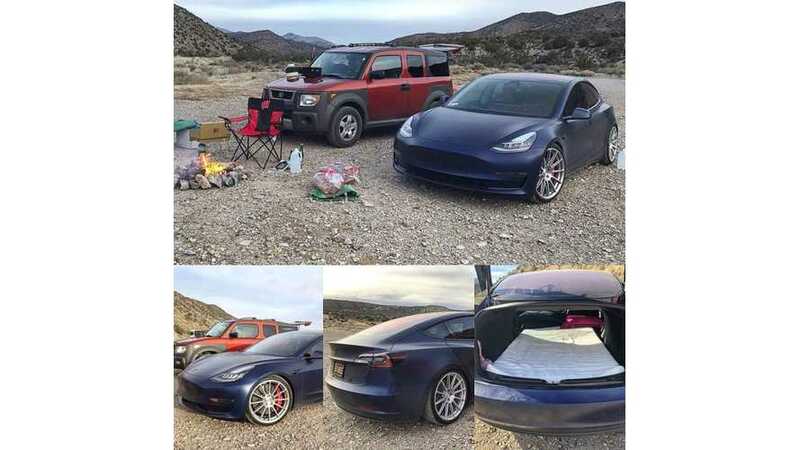 The duo arrives at a Las Vegas Supercharger station, to find Unplugged Performance's Model X and Model S. Unplugged is gracious enough to let them check out the Model X in detail. 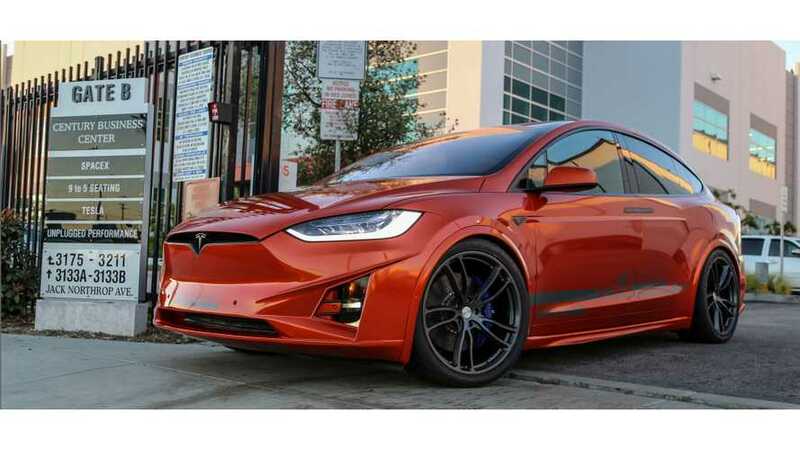 Unplugged Performance and Toyo Tires jointly present from the 2016 SEMA Show in Las Vegas, NV, a highly customized Tesla Model X P90DL. 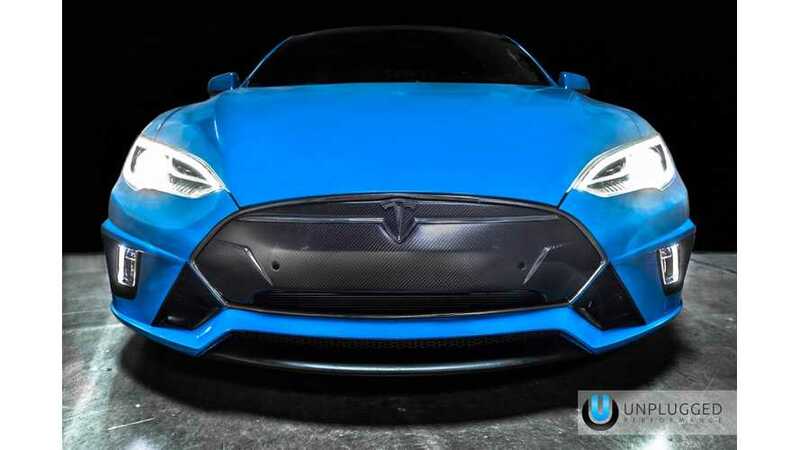 Here's video that shows the installation of the Unplugged Performance body kit on a Tesla Model S.
Unplugged Performance has debuted its highly modified Tesla Model S at SEMA 2014. 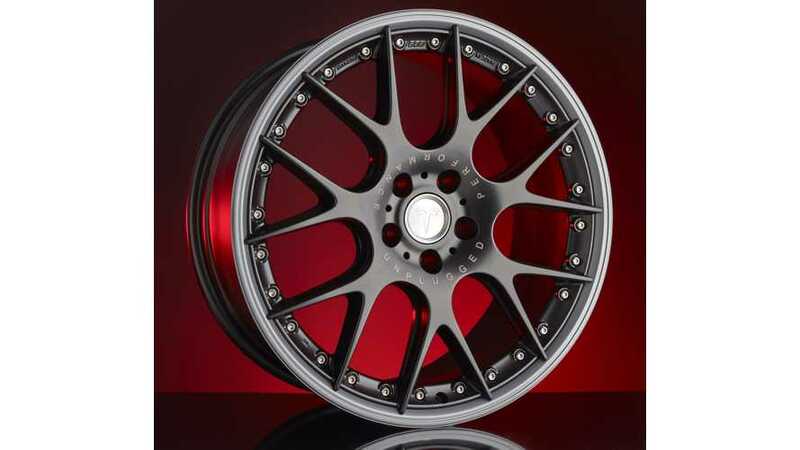 The Unplugged Performance BBS UP-01 collaboration wheels are set at a package price of $3995 per set. 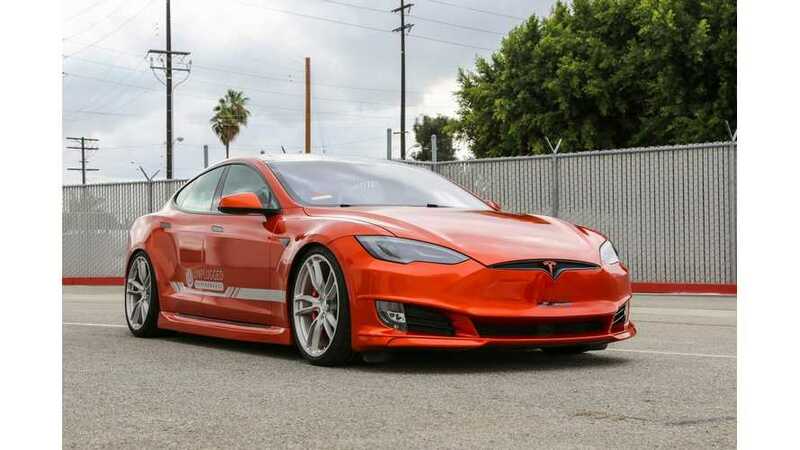 This includes 4 wheels plus 5 stainless steel integrated wheel protectors and 8 center caps consisting of both BBS and Tesla options. 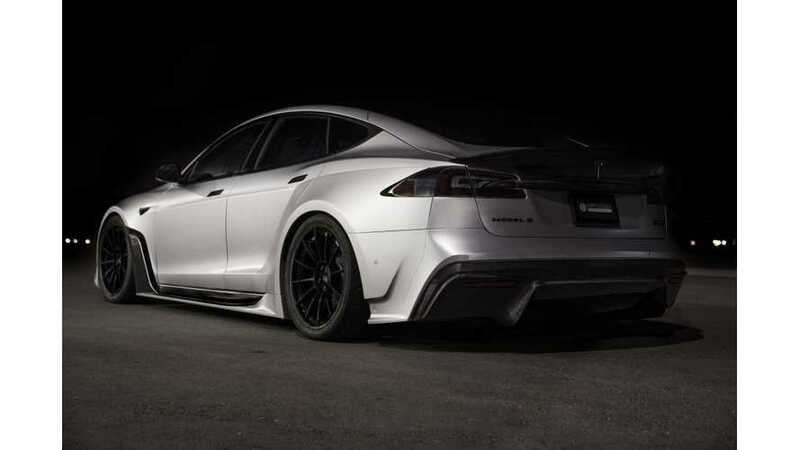 Here we compiled a bunch of photos of the Unplugged Performance Tesla Model S modifications.